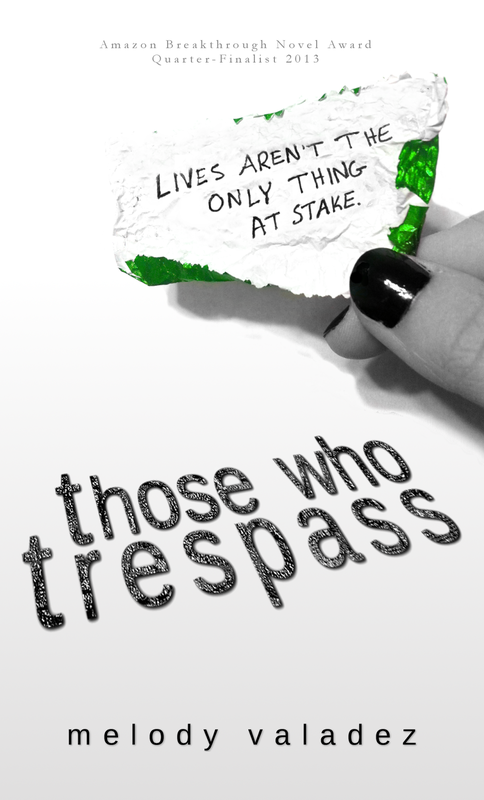 Those Who Trespass is currently FREE on Kindle (limited time, so download it now)! A super nerdy goodie giveaway right here: a wonderful Rafflecopter giveaway! FOR FRIENDS & FAMILY: The paperback version of Those Who Trespass is 20% off! Welcome to the Holiday Indie Book Sale, where all of your reading dreams become a reality. Or rather, your holiday shopping spree! 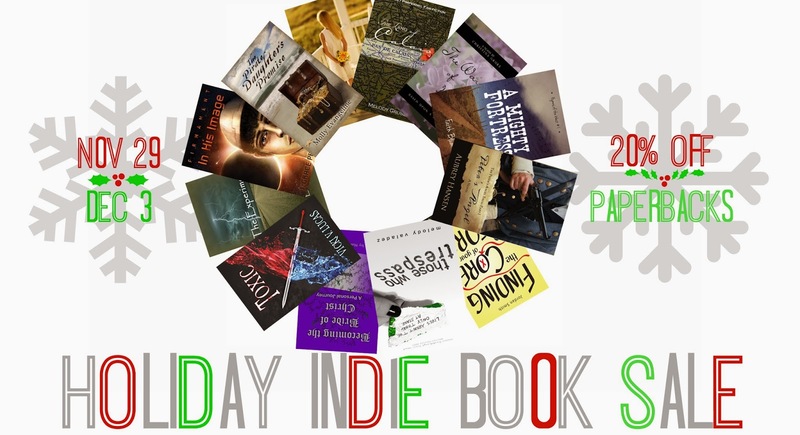 You don’t have to look any further than these awesome books by awesome self-published authors for gifts to stuff your stockings. From Black Friday through the day after Cyber Monday, fill your shelves with paperbacks! And if the romantic/YA/suspense of Those Who Trespass isn't the right read for someone on your list, there are many other awesome books to choose from!